The Lone Star State racked up some love from the Daily Beast in a survey of so-called aspirational cities — urban hubs the website defines as "magnets" of economic and cultural opportunity that lure new demographics with high quality-of-life factors. 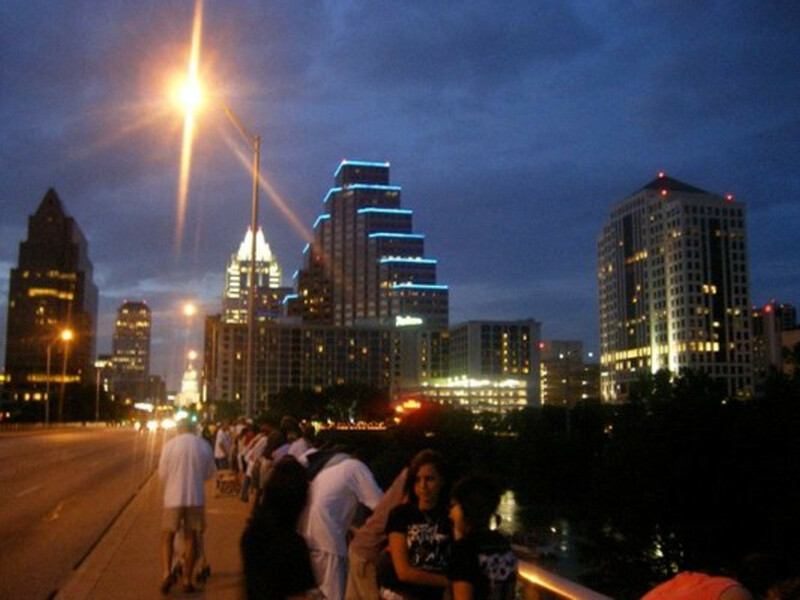 Austin finds itself in the No. 1 slot with New Orleans trailing just behind it. Houston took third with San Antonio coming in at 9 and Dallas at 11. Researchers Wendell Cox and Joel Kotkin — both known for their work with staunchly libertarian think tanks like the Heritage Foundation and the Cato Institute, respectively — tout the top cities as "places where people can enjoy the cultural amenities and attitudes of 'progressive' blue states but in a distinctly red-state environment of low costs, less regulation and lower taxes." The 21st century aspirational city, the report explains, tends to draw people from the nation's longstanding hives of activity in California and the Northeast. The South and the lower Midwest appear to have the strongest pull as workers leave more expensive regions for greener pastures where they can build a career, buy a home and live in relative comfort. According to Cox and Kotkin, American history has given us plenty of burgeoning urban landscapes. It was Boston in the 17th century, Philadelphia in the 18th, New York in the 19th and Chicago in the early 20th. The last 100 years have seen Detroit come into its own between the World Wars with Los Angeles booming in the middle of the century. San Jose in the 1980s is an example of one of the nation's more recent cauldrons of aspiration.